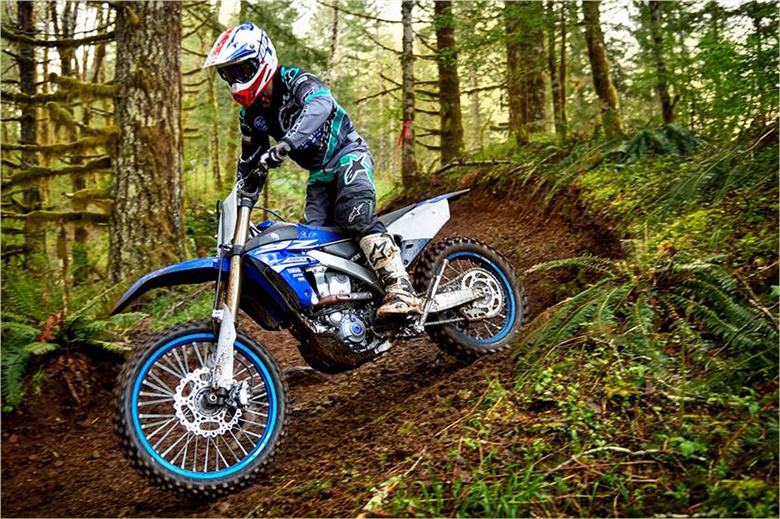 The Yamaha brand is well-known in all categories of vehicle manufacturing, i.e., Scooters, Motorcycles, Quad Bikes, and Dirt Bikes. 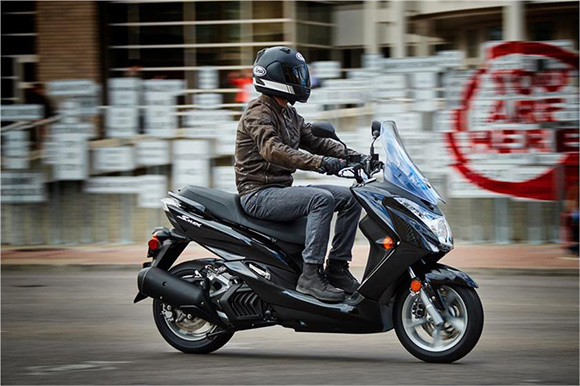 This year the Yamaha Brand has launched the new Yamaha SMAX 2018 Scooter offering the outstanding performance of all times. This scooter features the 155cc engine with an auto transmission and sporty handling that helps in better maneuvering and riding experience. 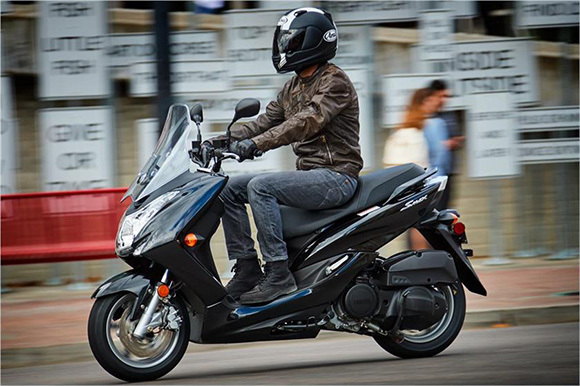 The review of the new Yamaha SMAX 2018 Scooter with its price and specifications are given below. 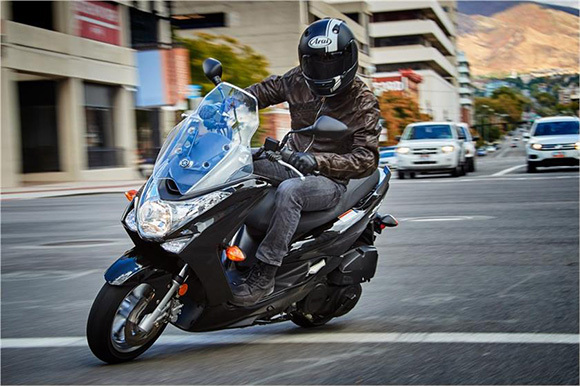 The new Yamaha SMAX 2018 Scooter features an advanced 155 cc engine. 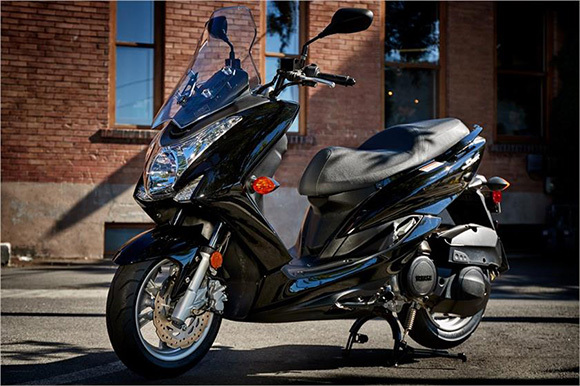 It ensures the delivery of smooth and quiet power for commuting or highway riding. It is one of the best and economical engines offering the fuel economy of 81 mpg. 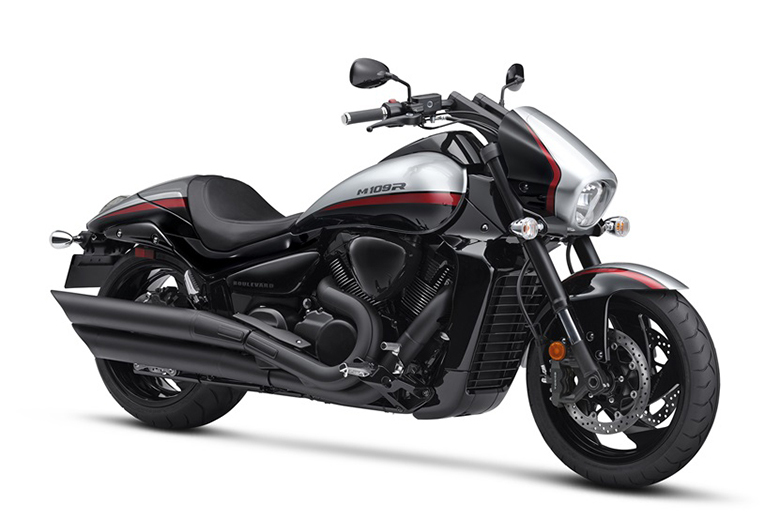 The engine delivers the linear power that can be pulled through the powerband offering an excellent acceleration and sporty riding experience. There is no need to use the clutch or shift gear with the durable and most reliable continuously variable transmission (CVT) that makes the ride of SMAX full of fun. 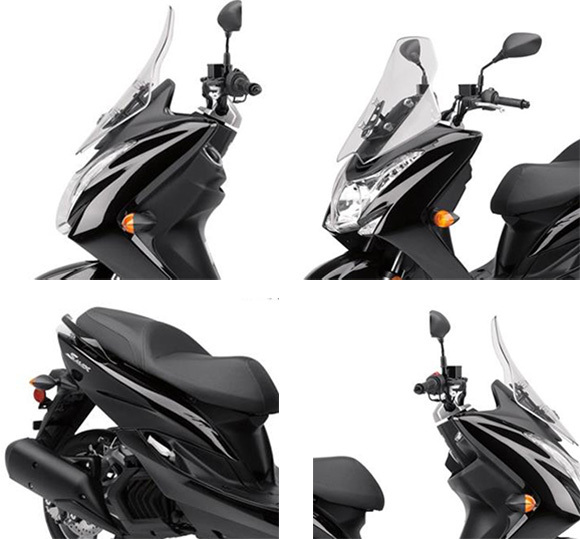 The new Yamaha SMAX 2018 Scooter features an impressive frame design that makes it sporty plus it helps in the ultimate handling of this machine. 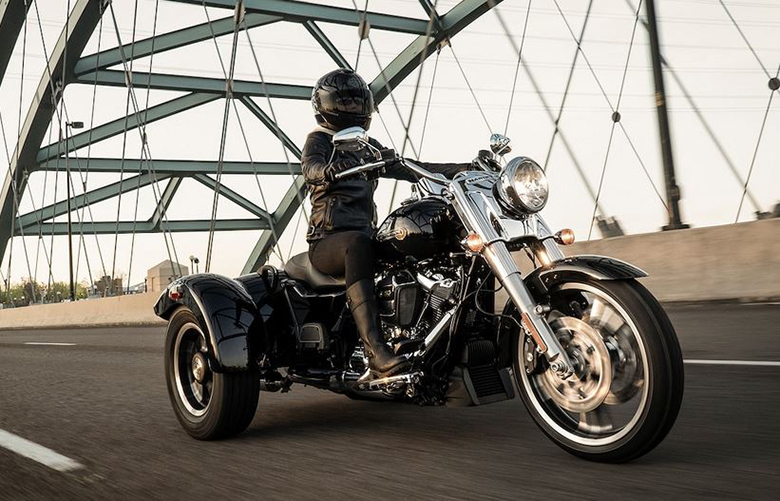 It comes with the plenty of foot space for the rider. 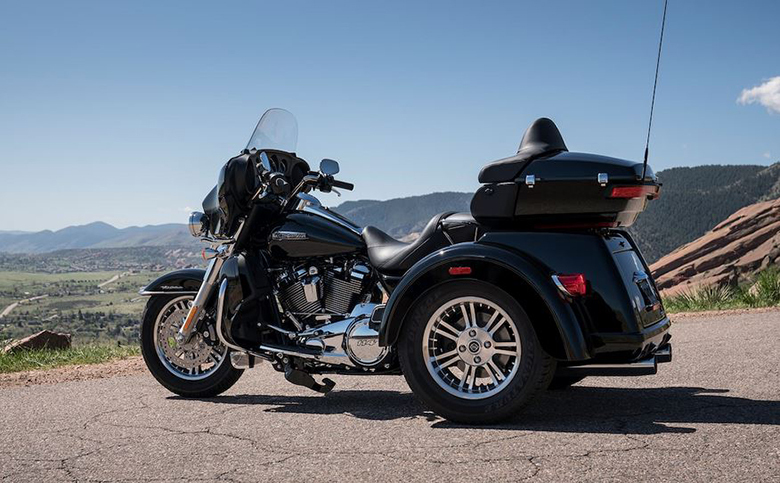 The mid-ship horizontally-positioned rear shock provides the 3.7 inches of travel for added rider and passenger comfort. 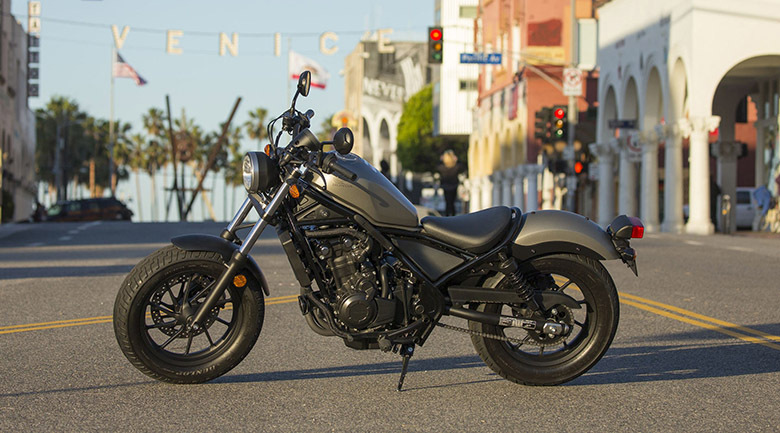 The latest and wide high-grip tires of 13 inches front and rear provides an outstanding grip and comfort better than 2017 Yamaha SMAX Scooter. 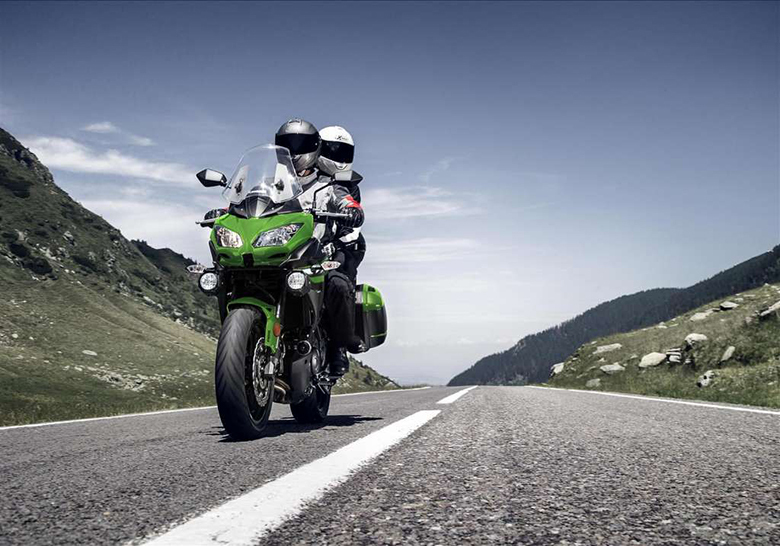 There is the massive 267 mm of the front and 245 mm of rear brakes that maintains the consistent stopping power. There are the new 32-liters of under seat storage space used in this scooter that will fit on the full face helmet and groceries. 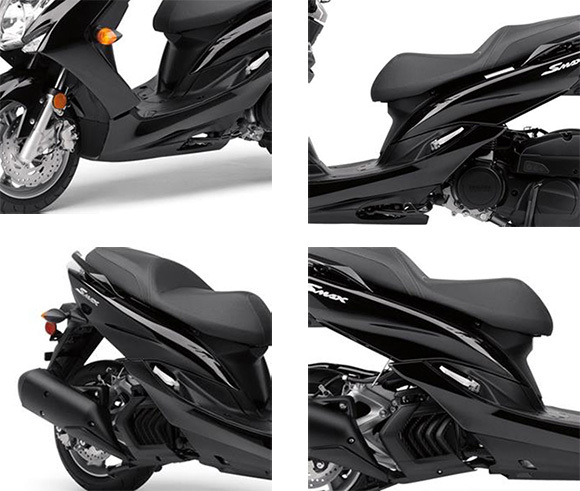 The seat provides the relaxed riding position with the flat foot space that allows for outstanding rider comfort. 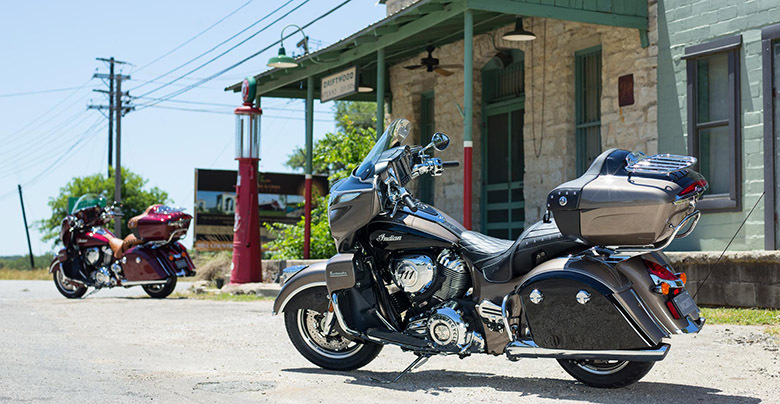 The sporty 3-gauge meter is very easy to see, and it offers greater rider information. 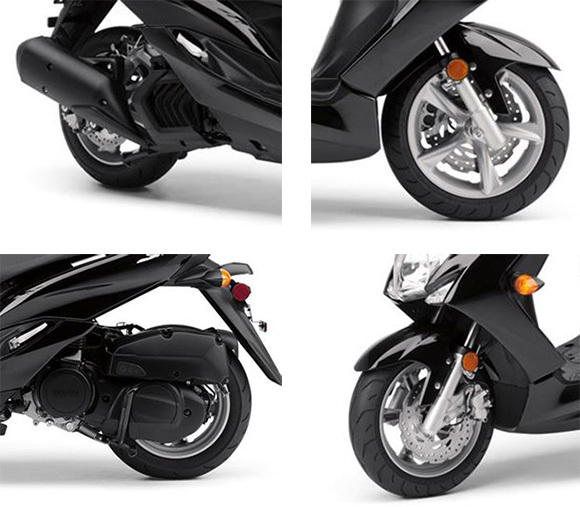 The LED position lights with the tail light improve the visibility plus it adds to its sporty style. The new Yamaha SMAX 2018 Scooter is available from November 2017 with the price of $3,699 only. It features an attractive Raven color combination. This article is about the review of the new Yamaha SMAX 2018 Scooter and it is covered under Bikes Catalog. This scooter provides the best performance due to the awesome engine and quality components. The chassis contains an attractive color combination and features the green design. 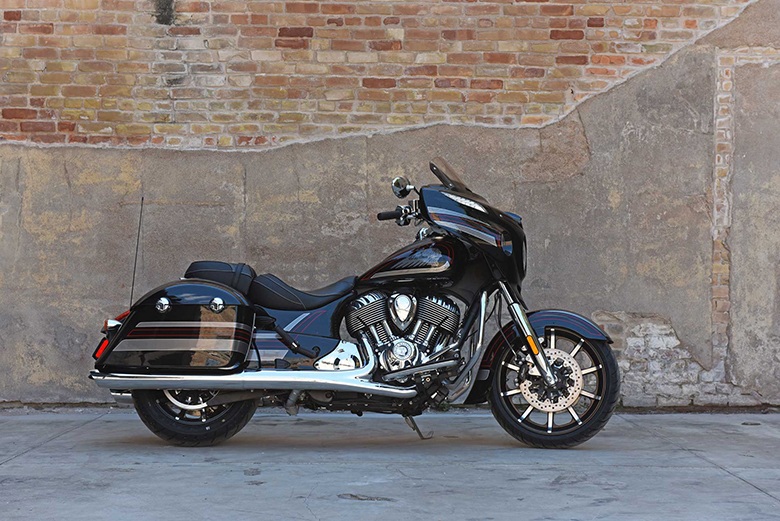 The seat design always provides the smooth riding experience all day long. 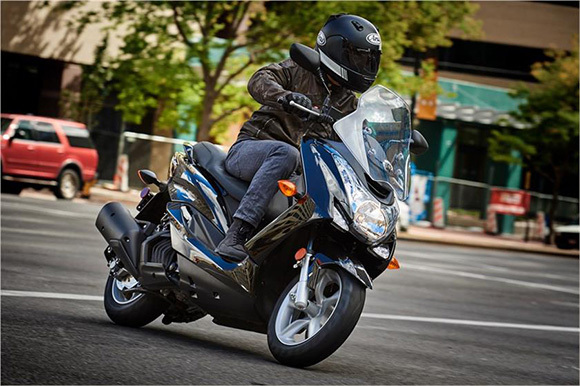 The new Yamaha SMAX 2018 Scooter is one of the best choices for those who prefer scooters for their daily routine riding.